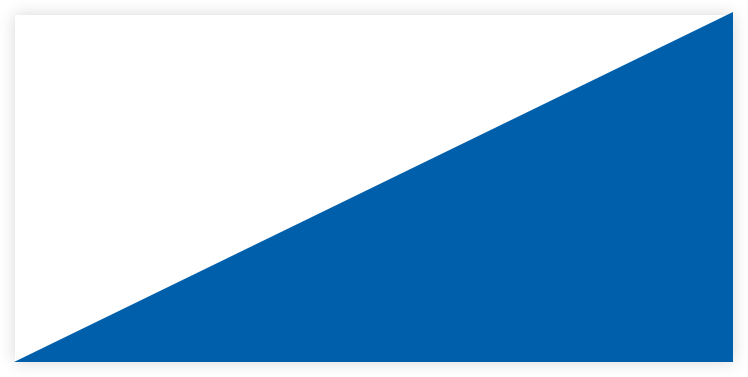 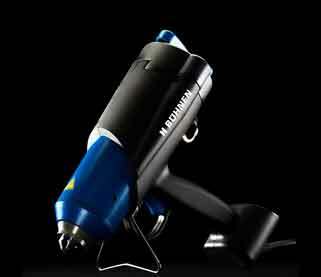 Protek’s HB 710 spray version of the bead is a flexible gluer gluer that has precise settings for adhesive volume and temperature. 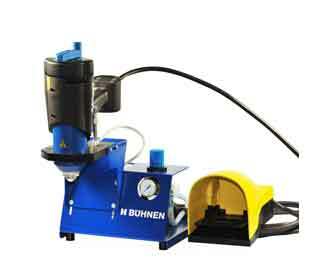 The spray function is easily changeable to bead application mode. 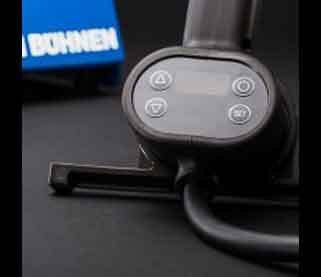 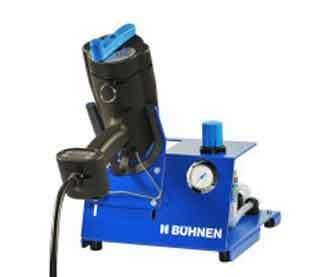 This Buhnen-manufactured adhesive applicator produces pre-heated sprayer air, can create various application patterns. 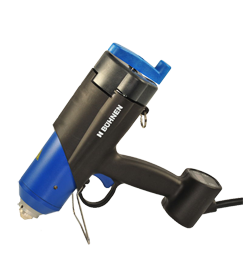 This hot melt applicator has a single-handed bayonet lock for maximum operating comfort, a soft-closing mechanism for low energy consumption with automatic temperature control for sensitive handling of hot melt adhesives, combined with a standard nozzle.